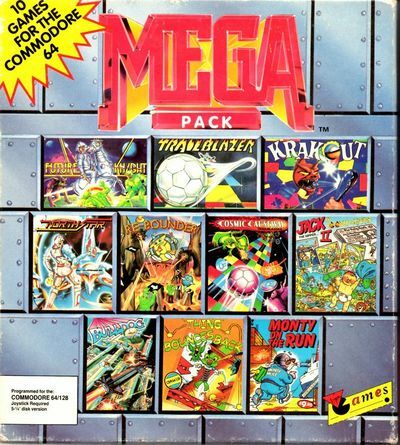 The computer games collection Mega Pack from 1989 (?) 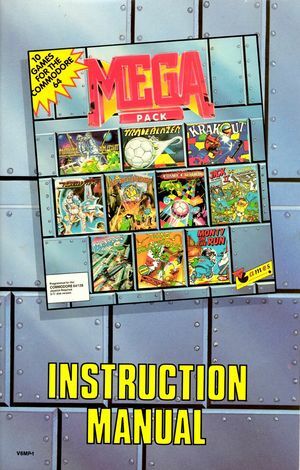 by the company Virgin Games on disk for about ? 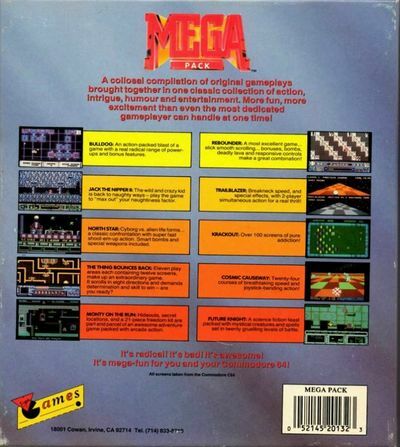 DM consists of 2 disks with altogether 10 games.